Our approach to medicine is patient centered. As your partners in healthcare, MD 2.0 offers our patients a unique membership only service. This personalized service will give you more convenience, more time, personal attention with unlimited access to your providers! At MD 2.0, we take a different approach to your health. Our doctors do not view your ailments as medical problems to treat, but as a whole person looking for a healthier you. Drs. 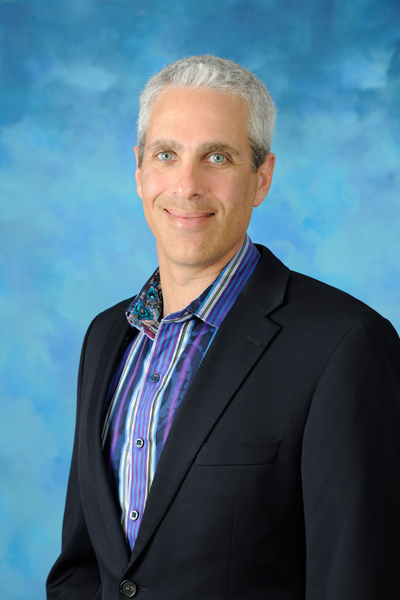 Lubarsky and Poncy are both board-certified physicians specializing in preventive health care. 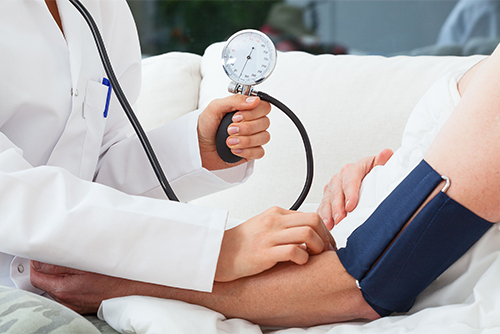 Each member of our concierge medical practice will receive an annual physical exam. The annual examination will address your overall medical needs including any genetic health care risks. Here at MD 2.0, we help patients reach their goals and create a plan to get patients to their optimal health. Our goal is to deliver the highest quality in primary medicine by meeting the needs of our patients in a patient-centered, attentive, and collaborative way. Our practice focuses on providing well-coordinated care with a high level of individualized attention. In contrast to many traditional practices, our physicians take the extra time to make sure we attend to the comprehensive management of each patient’s particular needs. At MD 2.0, each and every patient is seen as a unique individual, whose unique needs will be met with the highest quality of primary medical care. Our physicians consistently provide superior treatment taking the time to evaluate and attend to our patients’ wellness. MD 2.0 offers peace of mind. Our patients have 24/7 access to physicians for any health concerns. 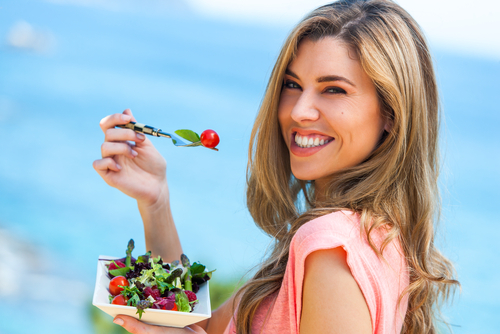 Our practice is designed to empower the patient, and it is the goal of our doctors to provide the wellness measures they deserve to live a healthy lifestyle. At MD 2.0, our goal is to provide personalized, attentive, and comprehensive care. Our highest priority is the wellness of our patients, and we place a premium on providing the highest quality care of primary medicine. 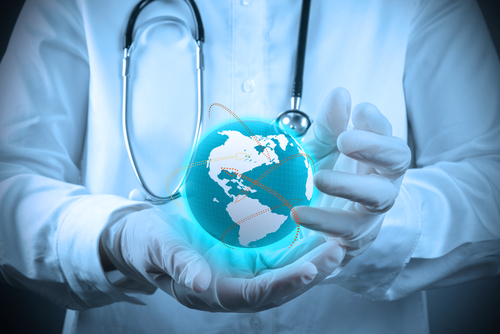 We offer state of the art screenings and detailed reviews of your tests to detect disease early in its life cycle. With MD 2.0, the days of waiting for weeks to see their primary care physician are over. Our doctors are available 24/7 to answer your medical questions, and same-day appointments are available. With the rise in health insurance and deductibles, membership at MD 2.0 Concierge Medicine may just be a cost effective solution. Both Dr. Amir Lubarsky and Dr. Morgan Poncy are available cross covering physicians for continuity of care whether you are in the hospital or skilled nursing and rehabilation center. Knowing that members have access to physicians at anytime with concerns is priceless. MD 2.0 members get more time with the doctors to discuss medical issues and for in-depth management of each patient’s case. Patients living with chronic ailments may greatly benefit from MD 2.0 personalized approach to medicine. Ample time with your physician is critical in order to educate you on disease process and how you can reach your optimal health and feel good. Dr. Amir Lubarsky's love of medicine allows him to listen compassionately and intently to his patients in order to provide the best outcomes. 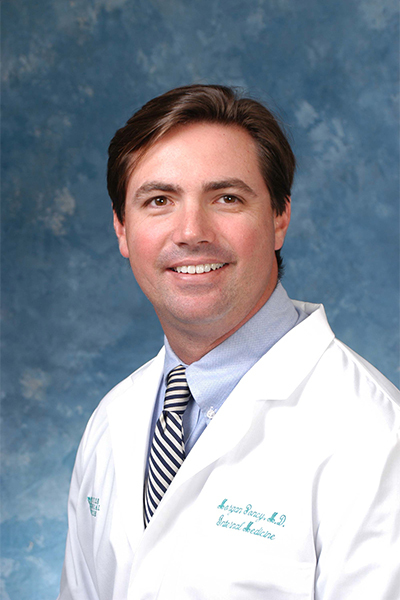 Dr. Morgan Poncy is a board certified internist who was raised in the Jupiter area.